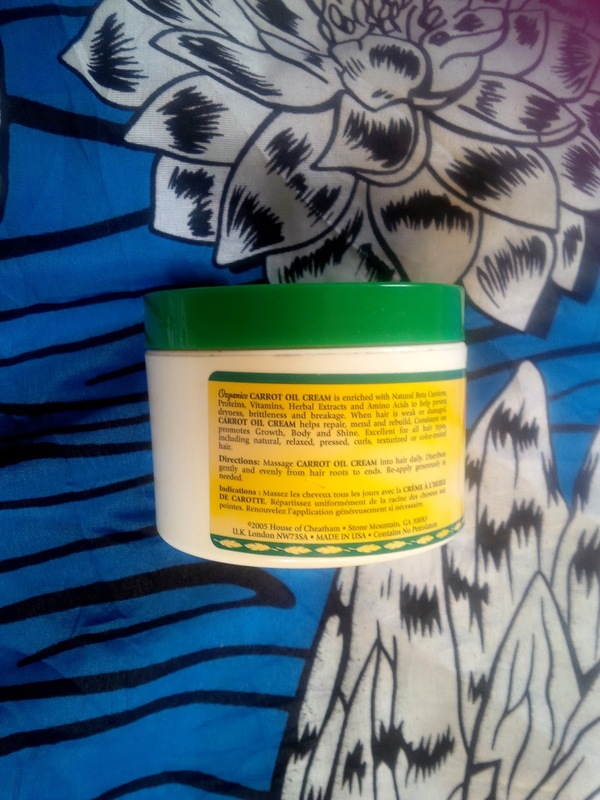 ORGANICS BY AFRICAS BEST CARROT OIL CREAM, IS IT ANY GOOD? - Pretty Mundne!!! 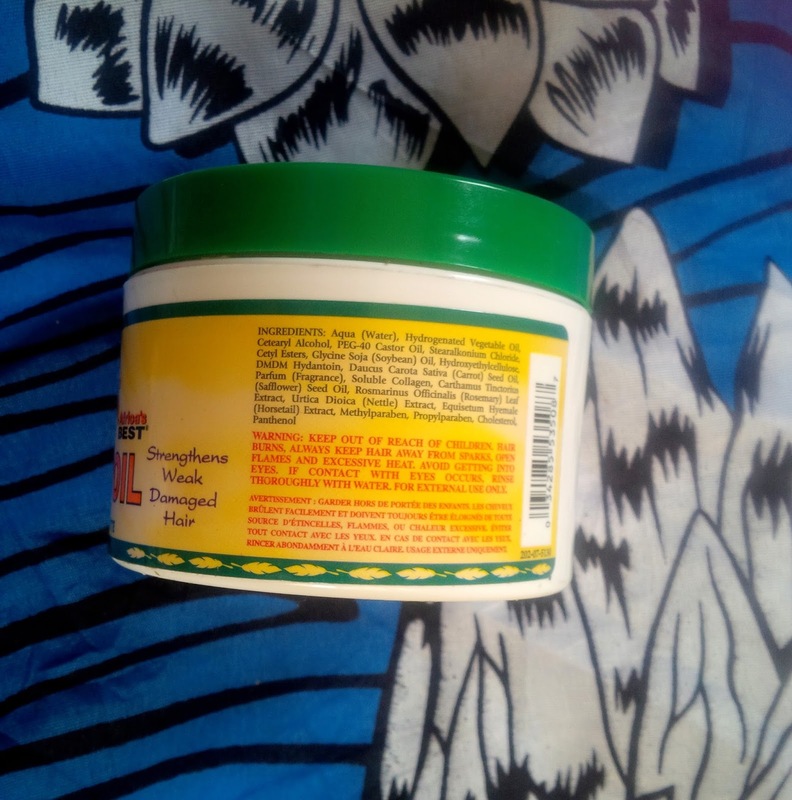 Home / Hair product review / ORGANICS BY AFRICAS BEST CARROT OIL CREAM, IS IT ANY GOOD? ORGANICS BY AFRICAS BEST CARROT OIL CREAM, IS IT ANY GOOD? If you follow me on Instagram, you would know that I bought this when I went hair product shopping. 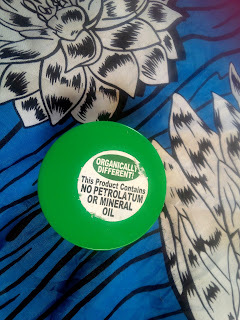 I was actually in search for a hair moisturizer when I came across this, I have actually come across the organics by Africa's best carrot oil cream while I was relaxed but I never used it. I decided to try it out because I needed some form of protein treatment because texturized hair even though still curly doesn't change the fact that it is chemically treated. 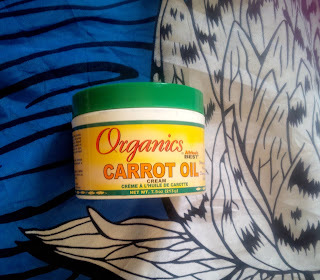 Organics CARROT OIL CREAM is enriched with Natural Beta Carotene, Proteins, Vitamins, Herbal extracts and Amino Acids to help prevent dryness, brittleness and breakage. When hair is weak or damaged CARROT OIL CREAM helps repair, mend and rebuild. Consistent use promotes growth, Body and Shine. Excellent for all hair types, including natural, relaxed, pressed, curls, texturized or color-treated hair. Directions: Massage CARROT OIL CREAM into hair daily. Distribute gently and evenly from hair roots to ends. Re-apply generously as needed. 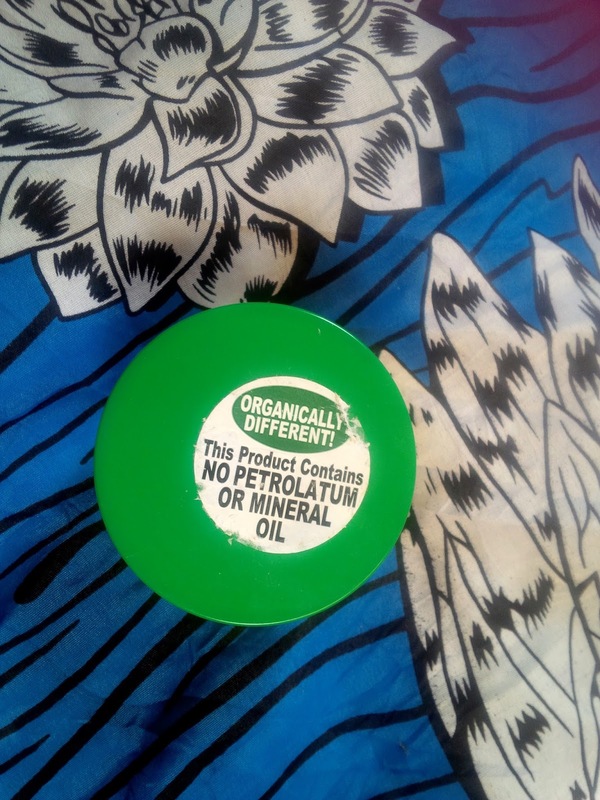 INGREDIENTS: aqua(water), hydrogenated vegetable oil, cetearyl alcohol, PEG-40 castor oil, stearalkonium chloride, cetyl esters, glycine soja (soybean) oil, hydroxyethylcellulose, DMDM hydantoin, Daucus Carota Sativa (carrot) seed oil, parfum (fragrance), soluble collagen, carthamus tinctorius (safflower) seed oil, Rosmarinus Officinalis (Rosemary) leaf extract, Urtica Dioica (Nettle) Extract, Equisetum Hyemale (Horsetail) Extract, Methylparaben, Propylparaben, Cholesterol, Panthenol. NET WEIGHT: It is 7.5 oz (213g). It is yellowish creamy consistency. First of all I love how this is void of petrolatum or mineral oil because most products containing these ingredients tend to dry out my hair. That being said I absolutely loooooove this product, while this doesn't work as a moisturizer it is great as a protein treatment. I used it when my hair was breaking a little bit and it worked like magic. I use this every wash day when my hair gets dry (it doesn't absorb well on wet hair). I also use this whenever I braid my hair to prevent breakage. It does leave a little bit of a yellowish cast so you have to blend it in well.